The Story of Shame, 2015. 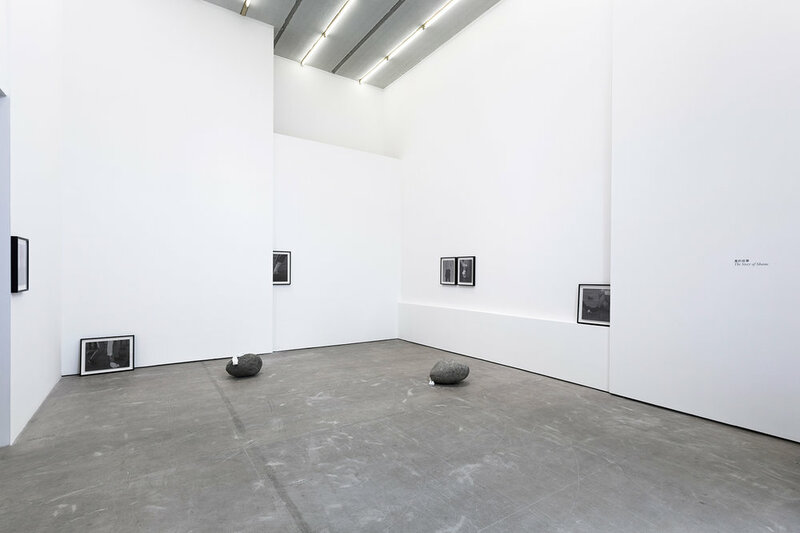 Installation view, Galerie Urs Meile, Beijing, China, 2015. 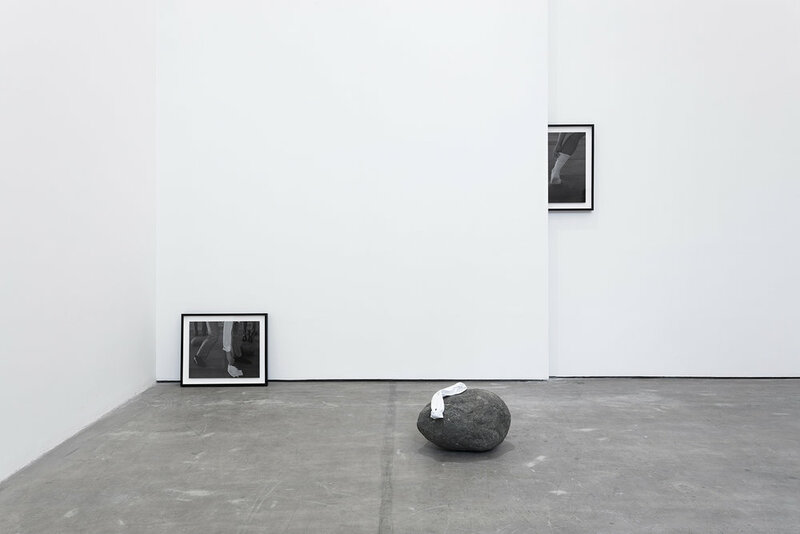 A series of photographs about shame (disgrace, humiliation, embarrassment, cowardice, and shyness) that are obstructed so accurately that they reveal implicit (inept) anti-expressive tendencies. If art were a machine, then those hidden (downward) tragic features would be this machine’s lubricant.